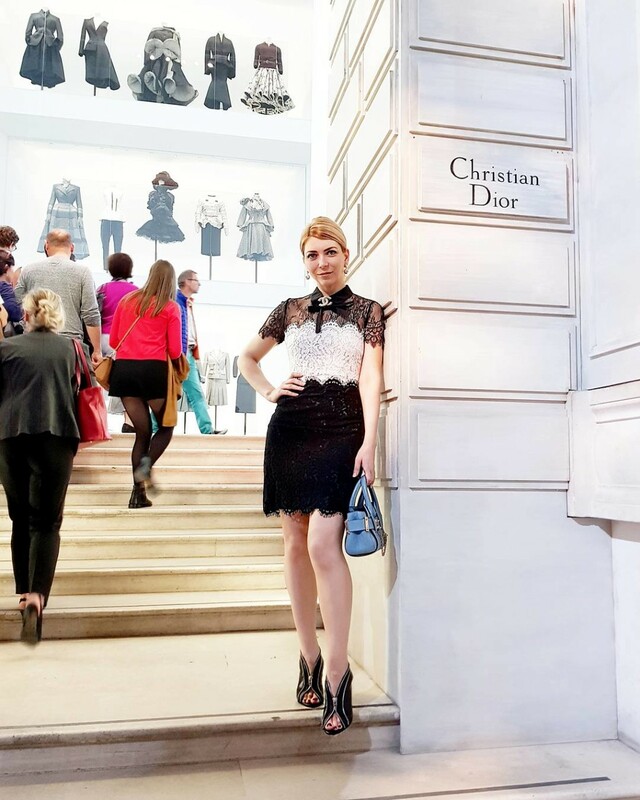 Eines meiner Hauptziele in Paris während der Paris Fashion Week war die Besichtigung der “Christian Dior, Couturier du Rêve” (Christian Dior, Modeschöpfer der Träume) Ausstellung im Museum Les Arts Décoratifs. 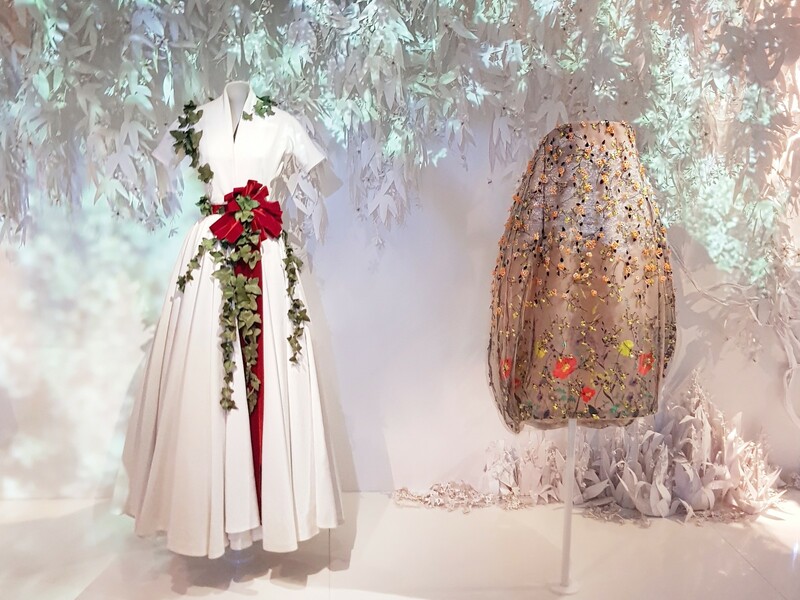 Die Ausstellung präsentiert die Kreationen des Hauses Dior auf der gesamten Fläche des Museums und stellt eine Retrospektive da. Mehr als 300 Ausstellungsstücke, darunter Taschen, Schuhen, Accessoires, Parfumflakons, sowie hunderte Dokumente und Fotos, die die Geschichte des Dior Hauses in ihren wichtigsten Momenten wiedergeben, sind ausgestellt. 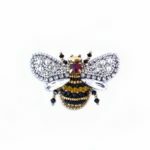 To see the slider click on the arrows on right or left on the picture and to see the last video click on the picture itself below. 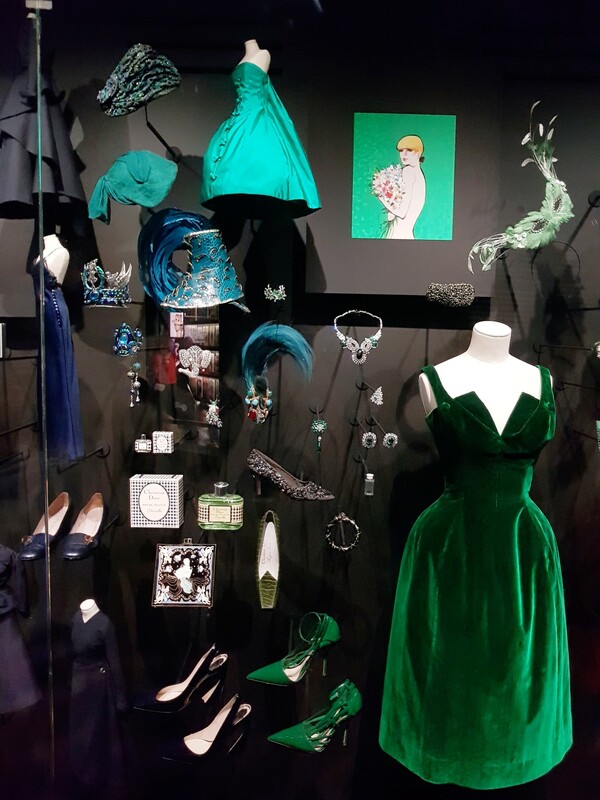 In der Haupthalle des Museums ist die zentrale Installation mit den Ballroben der Celebrities wie Grace Kelly, Prinzessin Diana, Charlize Theron, Jennifer Lawrence aufgebaut. Die 30 Meter hohe Kuppel der Halle wird mit zauberhaften Lichteffekten bestrahlt. 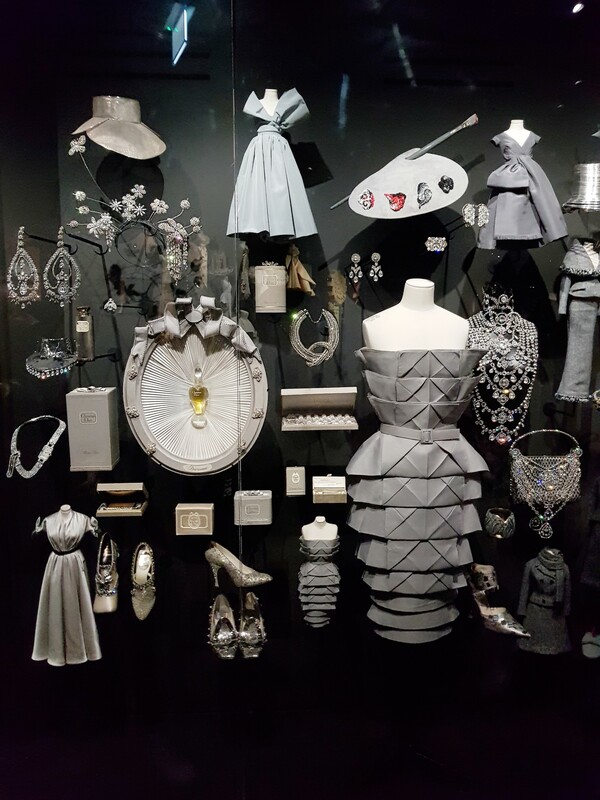 Die “Christian Dior, Couturier du Rêve” Ausstellung läuft im Museum Les Arts Decoratifs in Paris noch bis zum 08. Januar 2018. 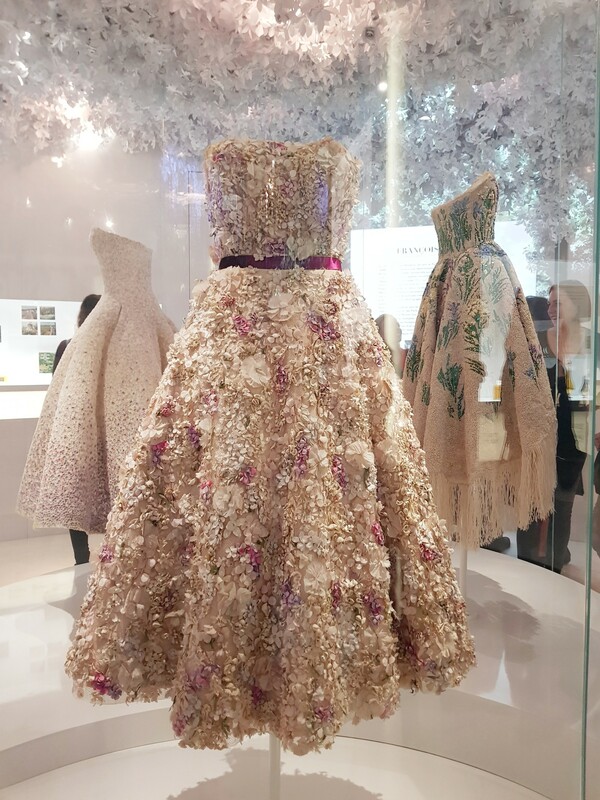 One of my main attractions in Paris during the Paris Fashion Week was visiting the “Christian Dior, couturier du rêve” exhibition at the museum Les Arts Décoratifs. 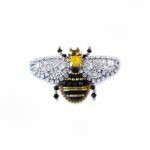 The exhibition presents the creations of the Dior House on the entire surface of the museum in a kind of retrospective. More than 300 pieces, including bags, shoes, accessories, perfume bottles, as well as hundreds of documents and photos depicting the history of the Dior house in its most important moments are exhibitted. 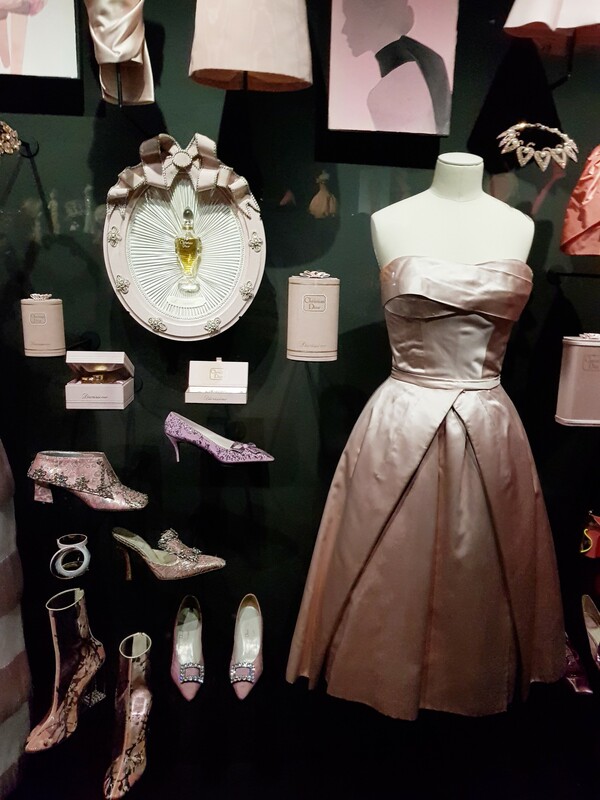 In the main hall of the museum is the central installation with the ball gowns of celebrities like Grace Kelly, Princess Diana, Charlize Theron, Jennifer Lawrence presented. The 30 meter high dome of the hall is illuminated with magical light effects. 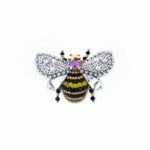 “Christian Dior, Couturier du Rêve” exhibition is open at the museum Les Arts Decoratifs in Paris until January 8, 2018.